There’s a lot to be said for being a younger mom. A smooth pregnancy, a faster recovery, and more energy for those night feeds and 5am starts. But there’s also a great advantage for older moms. Having A Baby After 35 Can Boost Your Brainpower! I gave birth to my first child at age 35 and my second one at 40. Thankfully, my pregnancies were not complicated and I was able to deliver naturally both times. But I was constantly worried because of my age. More screenings, more doctor’s appointments, closer monitoring. Women are considered at a higher risk for pregnancy complications after 35. Reading about this study made me feel happy to know there are actually advantages to having kids later in life. All you see online when you are pregnant and over 35 is not the best news you are expecting. But I believe that women over 35 do not need to worry. If we take care of ourselves and our pregnancies, we can stay positive and have super healthy pregnancies. If you are interested in more pregnancy information, please also read 7 Super Healthy Foods Pregnant Women Should Eat and My Favorite Pregnancy Products. Taking good care of yourself and your baby is very important during pregnancy. Scientists at the University of California have now uncovered a range of benefits to having babies later in life. And they’re pretty cool. The latest studies suggest that women who give birth after the age of 35 are sharper mentally and have better memory and recall later in life. The research, published in the Journal of the American Geriatrics Society, involved 830 middle-aged women, all of whom were asked to carry out simple memory tests such as retelling a story while being distracted and recalling lists of words. Interestingly, women who had given birth to their first baby after they turned 24 returned better scores in problem solving and reasoning than those who had given birth younger. Older moms, those who had given birth after their 35th birthday, were found to have better verbal memory and cognition. And if you’re currently feeling the full effects of parenting more than one child, there’s good news: having two babies actually results in a bigger brainpower boost than one. Doctors believe the brain boosting effect is the result of the flood of hormones that comes with pregnancy, which changes the brain chemistry and improves its function long-term. 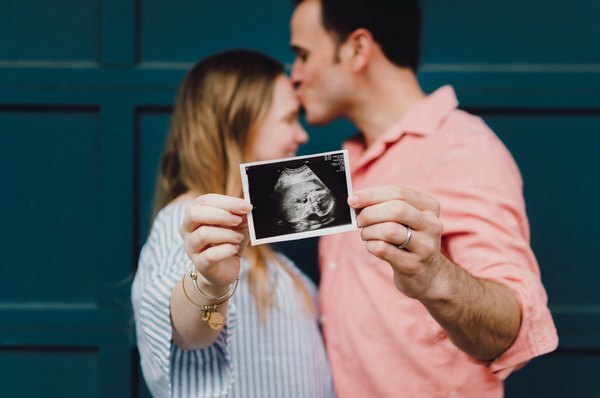 While experts agree that women need to start thinking about their fertility earlier in life, the outlook is increasingly positive for moms who give birth later. In fact, a recent study found that children born to older mothers were healthier, better educated, and taller. In this picture, I was about 25 weeks pregnant and this was my second pregnancy. 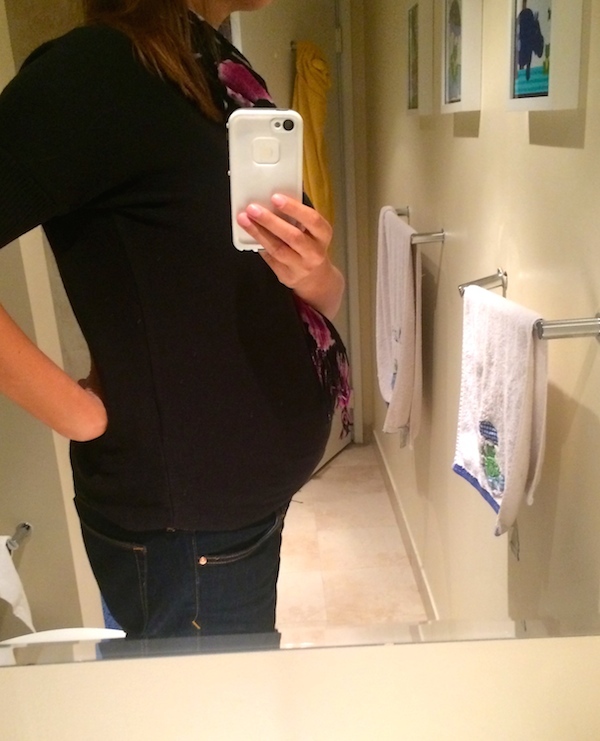 I was almost 40 years old, and my pregnancy was smooth and uncomplicated. Thankfully, I gave birth naturally and my baby was born 100% healthy. Hope you enjoyed reading this post about having a baby after 35. If you are interested in reading more about my blog, please take a look at my latest articles. 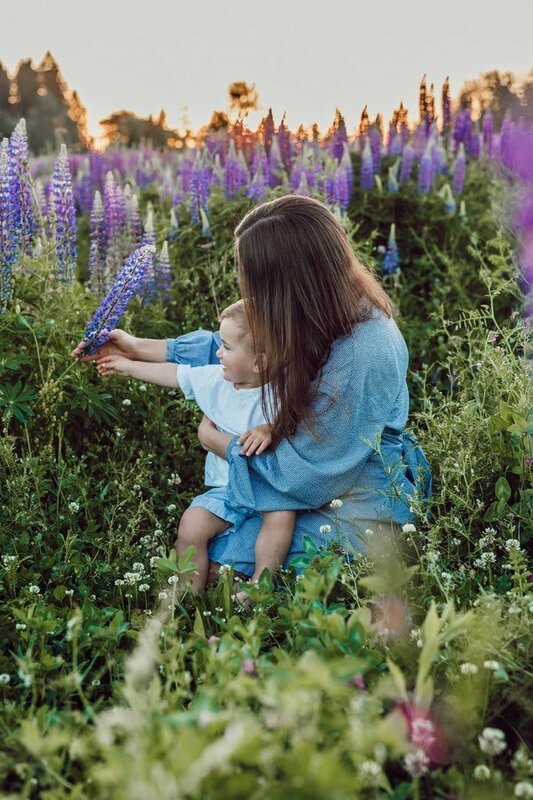 I am a mom blogger who loves to share tips for living a healthy family lifestyle.